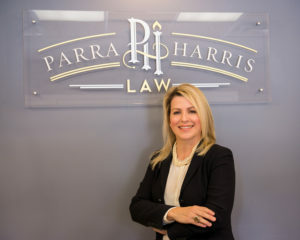 At Parra Harris Law we remember our veterans and the sacrifices they have made for us. We honor your sacrifices. From our family to yours, Happy Veteran’s Day.